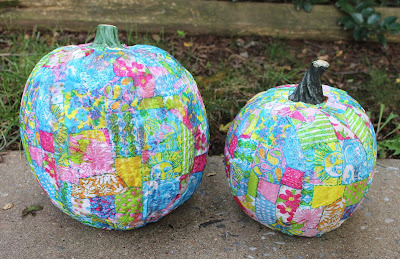 I LOVE the pumpkins! I cannot wait to try this myself! 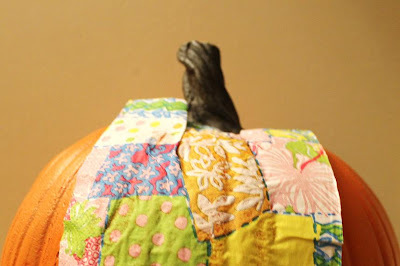 my friend gave me a pumpkin in a yellow and black Pierre Deux fabric. I love it. 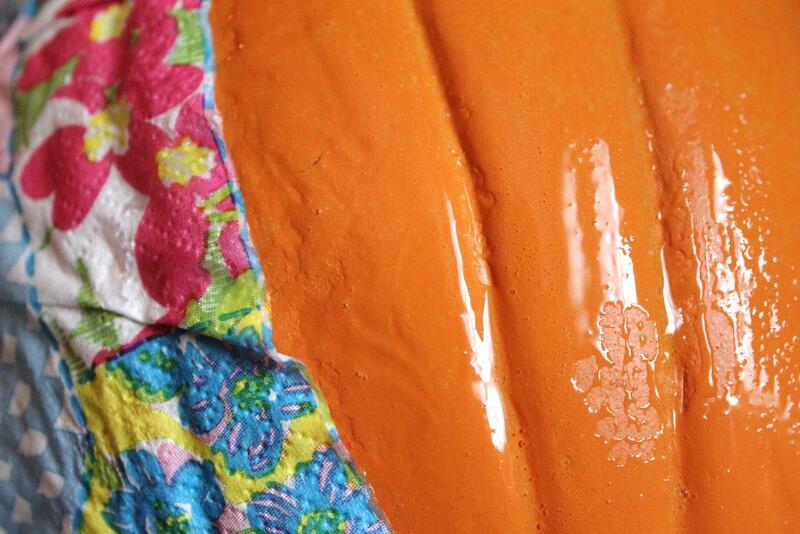 My pumpkin base is plastic though, so it will last for ever. How long do these last, Bethanny? I love your pumpkins, Bethany! I'm going to Michaels today to look for a couple of pumpkins so I can try this. Thanks for the idea! so cute, I can't believe you have pumpkins already the one's at the farm next to my neighborhood are still ver tiny. Since I used a foam "Funkin" these should last for many seasons. 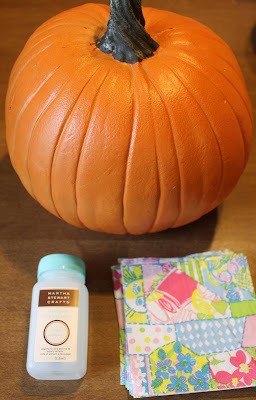 The final coat of clear protectant spray also helped to shellac the napkins in place; creating a water resistant pumpkin. Those pumpkins are adorable! 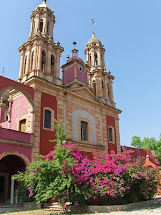 I need to do that! Oh my word, these are just amazing! You are awesome, so-so fun, and directions too! 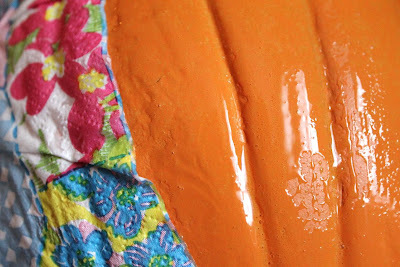 This idea is so fun and creative, I love that you used foam pumpkins so you can keep these for years to come. I cannot wait to try this!